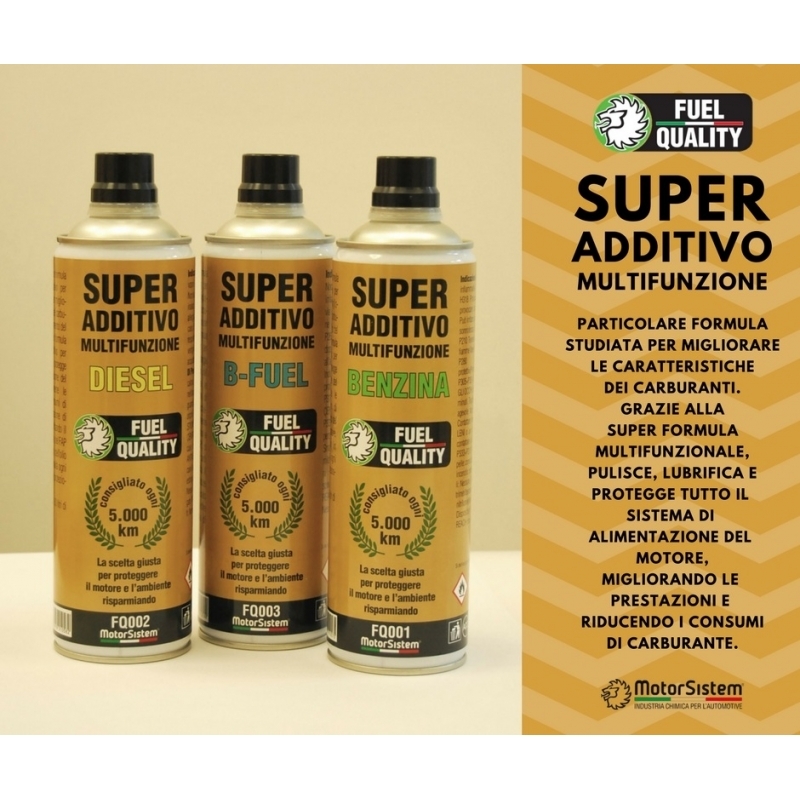 Particular formula of Super Enhancement Additive for petrol fuel developed by MotorSistem. 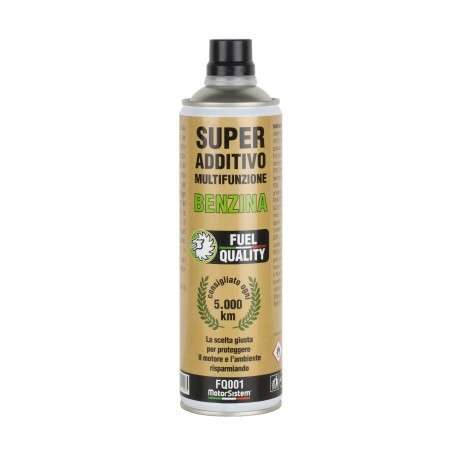 Thanks to its super multifunctional formula this additive for petrol cleans, lubricates and protects the entire engine fuel system, significantly improves performance, reducing fuel consumption. 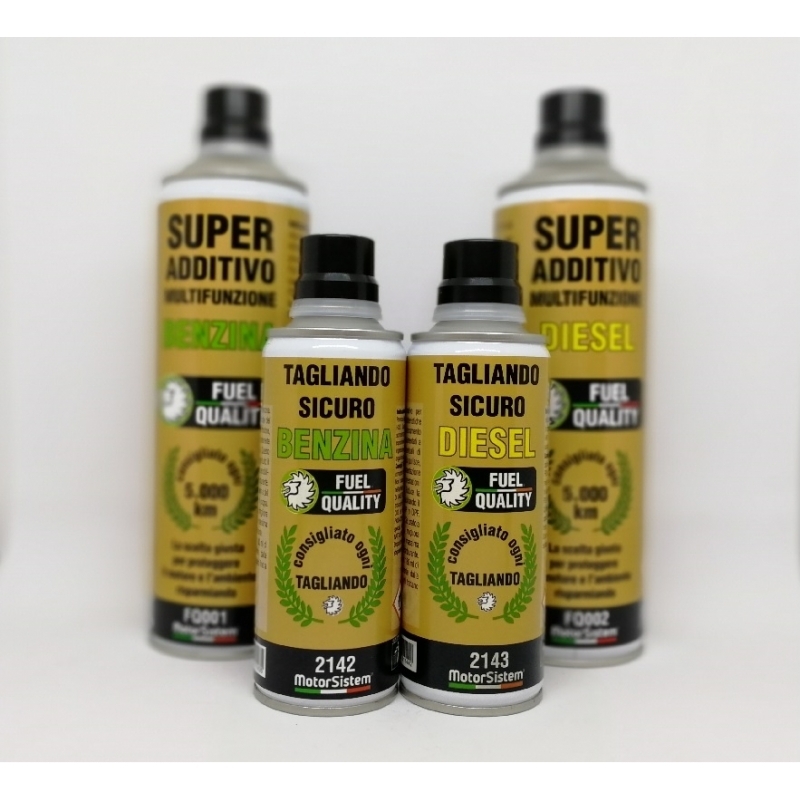 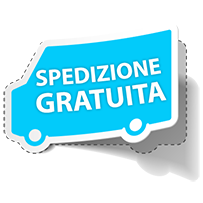 Super Improved Additive for petrol fuel made in Italy produced by MotorSistem, a leading company in the production of professional additives for fuels and engines. 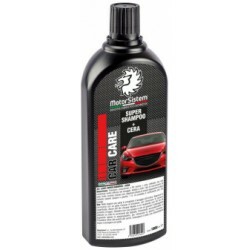 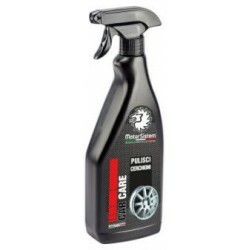 Designed to improve the physical characteristics of the fuel and optimize engine operation. 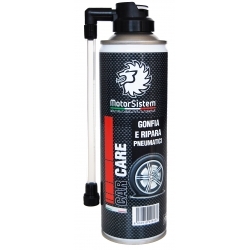 The right choice to protect the engine and the environment while saving money. 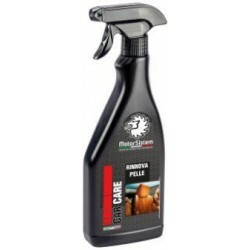 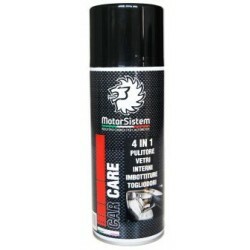 Facilitates the operation of the oxygen sensor and the catalyst. 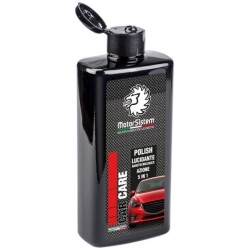 Reduces oil pollution in the cup. 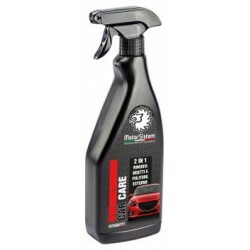 When used continuously every 5,000 km, it offers maximum protection and fuel economy.